RESOURCES — THE MODERN HELLO. 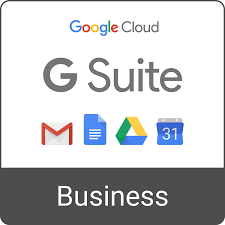 G Suite gives businesses the tools to get more done with professional email, online storage, shared calendars, video meetings and more. The Modern Hello. is able to extend a discount of 20% off your first year of G Suite Basic or G Suite Business. Shopify’s ecommerce software allows you get one unified platform to run your business with ease. Acuity Scheduling allows your clients to quickly view your real-time availability and self-book their own appointments—and even pay online, reschedule with a click in a seamless professional manner. 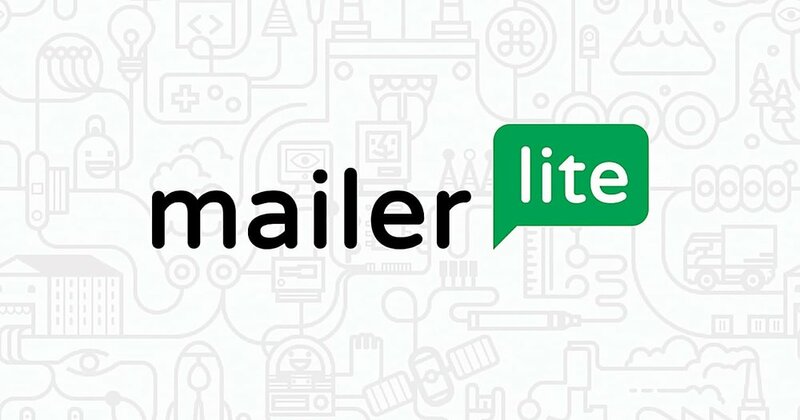 Everything You Need to Create Your E-Mail Marketing Campaigns and more. Email Automation - Introduce new customers to your products or surprise existing ones with an exclusive offer triggered by their behavior. If you would like our firm to custom develop your marketing campaigns, Contact Us. Professional Email Marketing and Contact Management for Businesses. As a Solution Provider we can help your business leverage this powerful platform to grow your new or existing business. Freedom Voice, The Voice of Small Business™, providing thousands of entrepreneurs and small business owners with high quality, affordable, and easy-to-use Cloud-Based Phone Systems. *PLEASE NOTE: SOME OF THE PARTNERS/AFFILIATES PROVIDE OUR FIRM WITH A SMALL COMMISSION IF YOU DECIDE TO BUY. ADOBE PDF READER : Free global standard for reliably viewing, printing, and commenting on PDF documents. W-4 IRS FORM : Complete Form W-4 so that your employer can withhold the correct federal income tax from your pay. W-9 IRS FORM : Used to request a taxpayer identification number (TIN) for reporting on an information return the amount paid. 1099 IRS FORM : File this form for each person to whom you have paid various income during the year. Pre-Licensing Courses – obtain credit for your pre- licensing courses. Career Web Online Real Estate School to offer the best quality online courses at unbeatable prices! Sign up via the link below and you will receive a 20% discount. Simply CLICK HERE to sign up for on-line courses you can take from your personal computer on your schedule. Through many advancements in technology, more companies are seeing the benefit in providing flexibility for individuals to work remotely. People are making the decision to work from home which ultimately provides them with the freedom and time flexibility, earn additional income for their household and the ability to control their financial budget. We are looking to grow our Customer Contact Center Division. CLICK HERE TO LEARN MORE AND APPLY NOW.